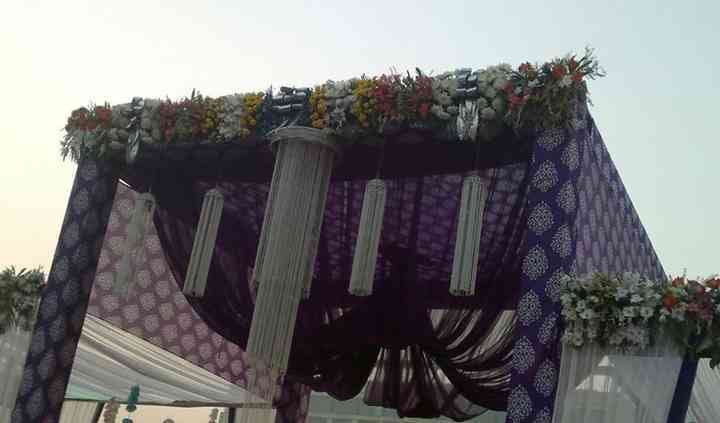 It is essential to use exquisite and one-of-a-kind decorations when creating an ambience for Indian weddings. 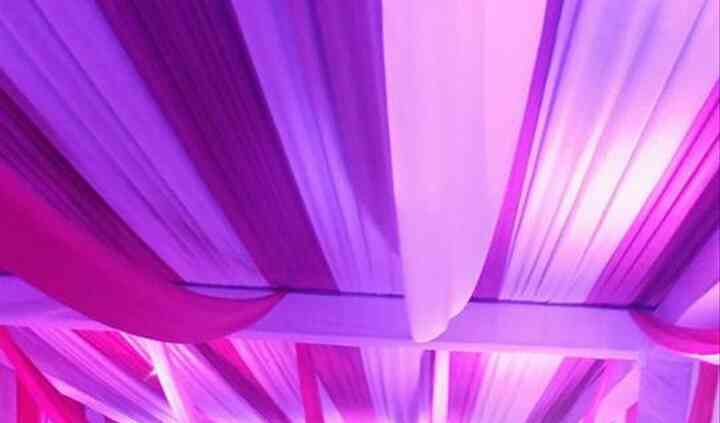 Taurian is a tent house company located in Bangalore ensures that you get flawless venue decorations for all your wedding functions. 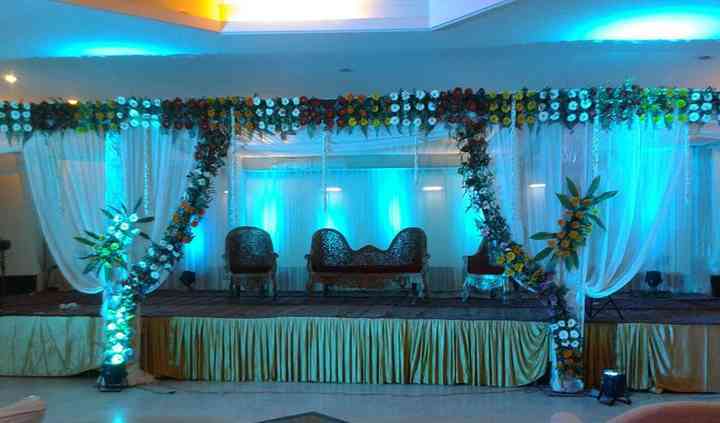 They will ensure that your venue looks perfect and unique. Be it any pre-wedding, wedding or a post-wedding function, they conceptualise and execute all the decorations for the venue and create a top-notch surrounding for your ceremonies. 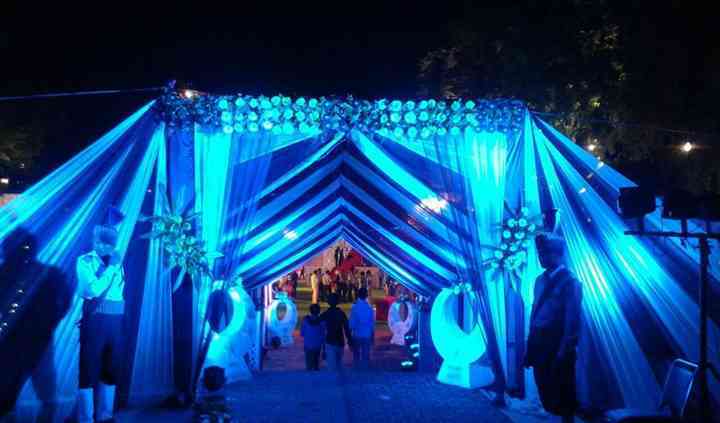 They have a variety of products and ideas which will give a fabulous makeover to the ambience for your ceremonies. They offer a lot of options for all kinds of venues.